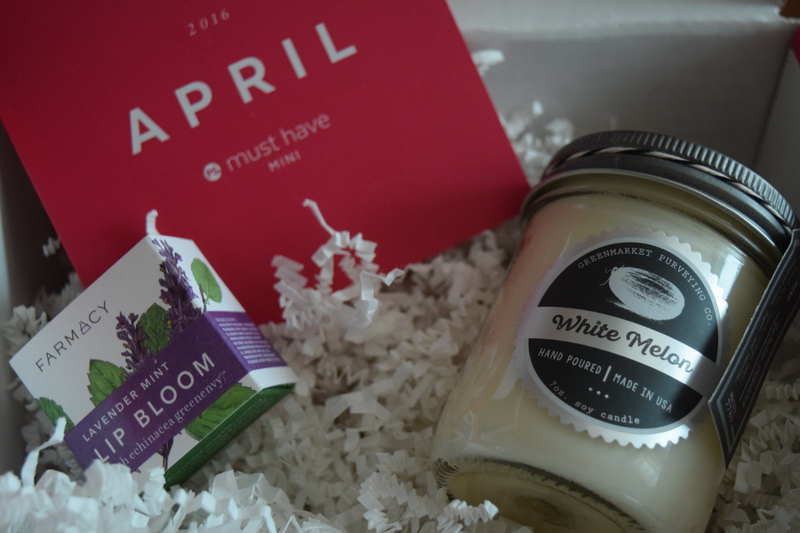 Popsugar: April Must Have Mini & LE CFDA Box Spoiler! 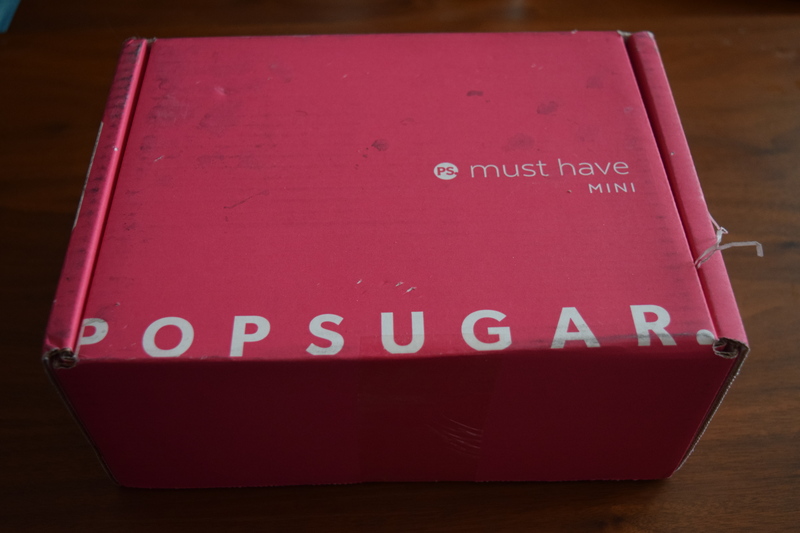 Popsugar recently launched a downsized version of their subscription box called The Must Have Mini. The box costs $18.95 and features two full sized items with no overlap for their regular sub, so you can opt to receive both if you want some extra Popsugar in your life. 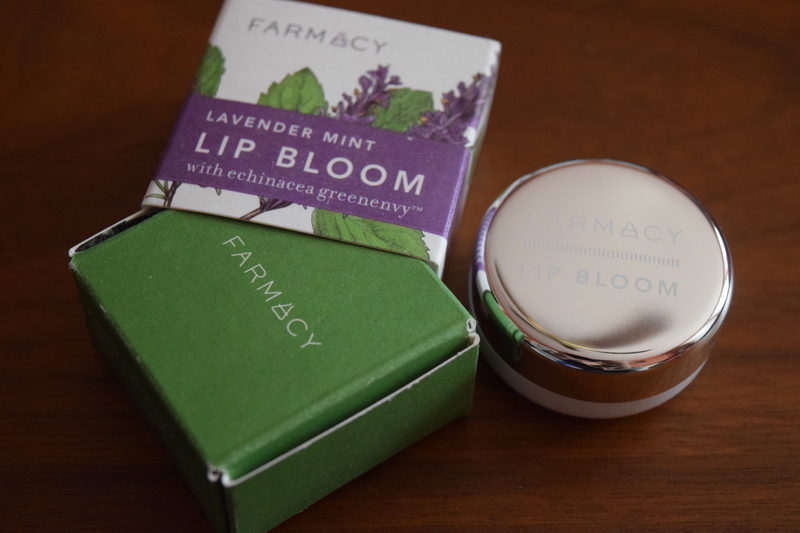 Despite my ongoing issues with Popsugar customer service, I usually love the items I actually get so I decided to give this one a chance for a month or two (and of course it’s super exciting to review the inaugural box of any sub). 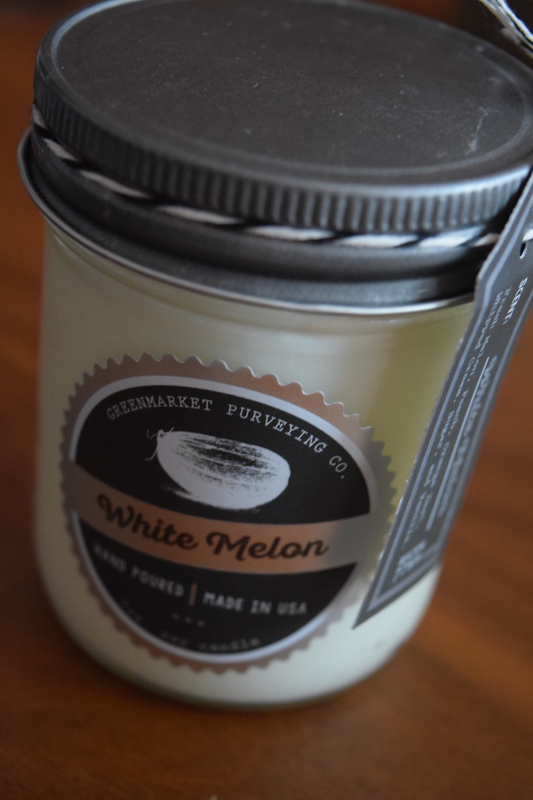 To start this candle smells amazing, like the best watermelon candy except not cloying at all. The only thing is, it’s well, a candle. I love candles don’t get me wrong but if you’re a sub box subscriber, you get tons of them. It just seems like a bit of a boring choice for one of two slots in the very first box of the subscription. 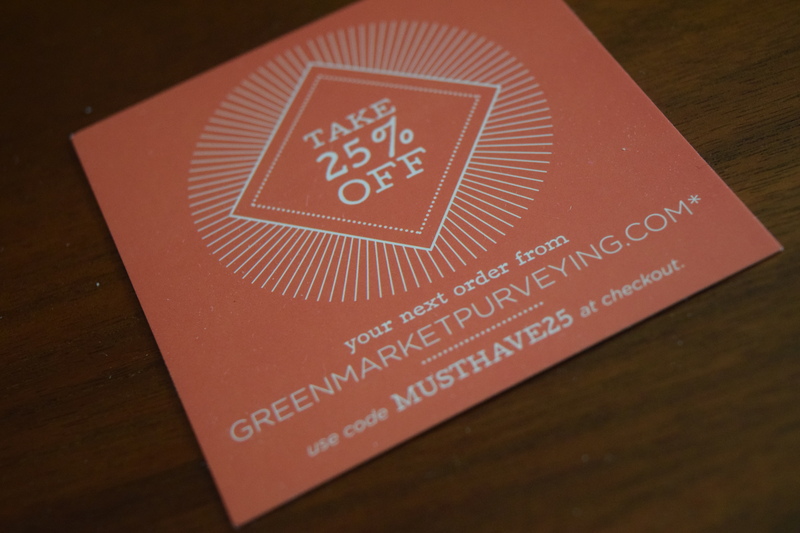 It also came with a coupon for a discount on Greenmarket Purveying Co.’s site, which was a nice bonus. Think of the very next thing that overflows from sub boxes right after candles? If you guessed lip balms, ding, ding, you are a winner! 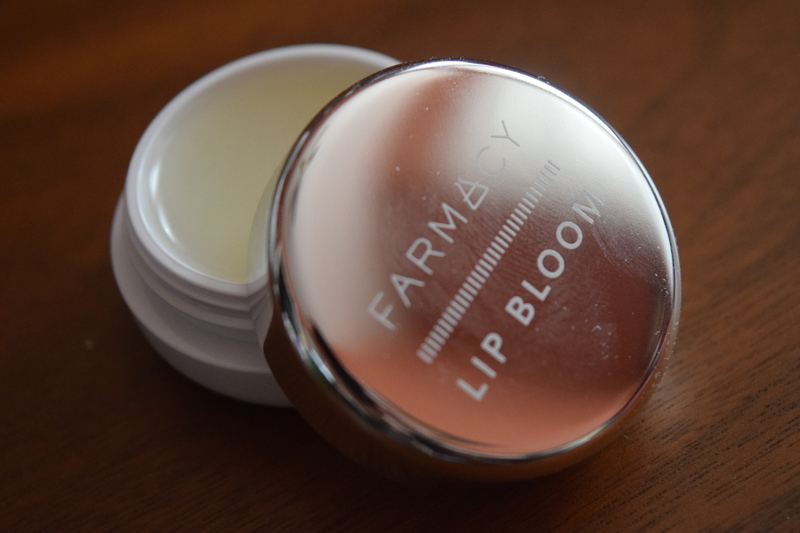 This has lovely packaging, and the scent seems nice, but it’s just a fancy lip balm. Not really much to write home about. We’ll start with the positives. With tax I ended up paying $20.28 for this box and the retail value came out to $32.50, so it definitely delivered in that regard. This box had a spring feel and was seasonably appropriate. Each item was high quality and well suited for gift giving (particularly Mother’s Day). Unfortunately, the items were painfully dull. The only thing missing from making this the “crap you always get in sub boxes” was the inclusion of a mascara. And it’s probably only absent because Popsugar was limited to two full size pieces. With a box of only two items, at least one needs to be a rockstar and both of these were painfully ordinary sub-box fodder. They would be fine in a box filled with other things, but as a set they just don’t scream out “must have”. 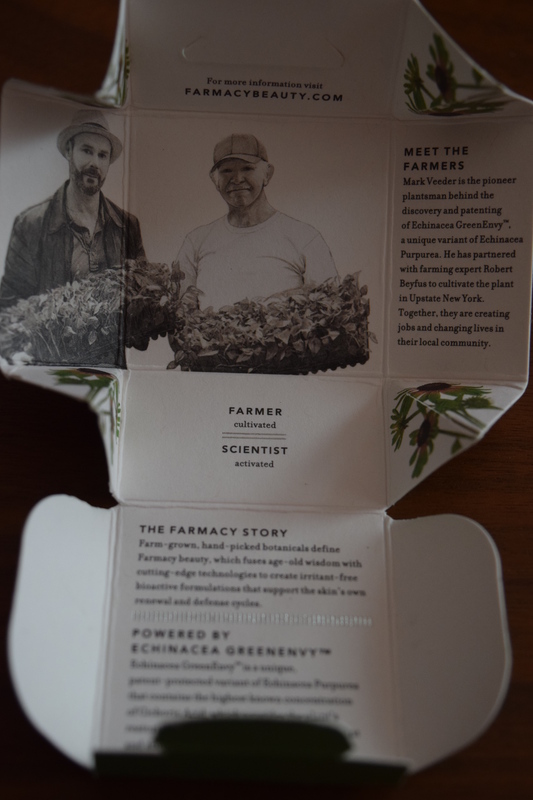 Also consider that this is the very first box of this subscription and it seems even less inspired. Popsugar really phoned this one in. I’m going to hold on to the sub for another month or two, just to see if it improves, but if I end up with a stack of mascara and lip gloss I’m bailing. What do you think of Popsugar’s new lower cost offering? Would you have enjoyed this box for the price or found it as lackluster as I did? 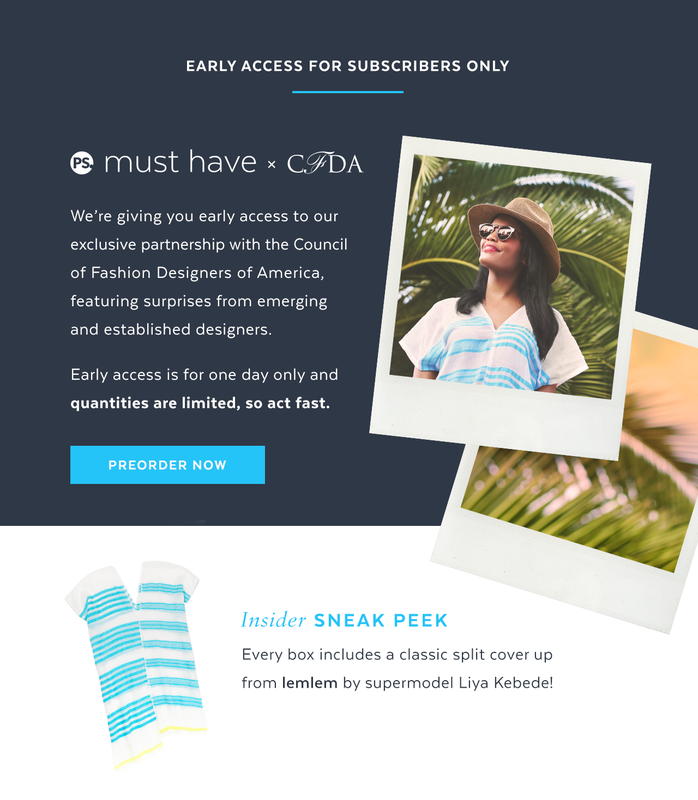 CFDA Box Launch & Spoiler! Last year’s CFDA box was probably Popsugar’s most controversial box ever. There was all kinds of drama from changing prices to misrepresented items, so Popsugar actually broke down and offered returns. Head over to my 2015 review for all the dirty details. This year they’ve opted to release a spoiler and it certainly looks intriguing. Last year’s box was painfully devoid of actual fashion items, so it seems Popsugar learned their lesson. After last year, I’m not willing to risk so much money on a Popsugar LE box, but if you love the spoiler it may be worth the gamble to you.